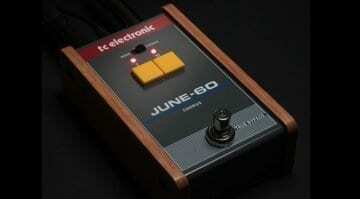 Looks like we have finally got that Juno-60 chorus effect that TC Electronic has been talking about for a while. 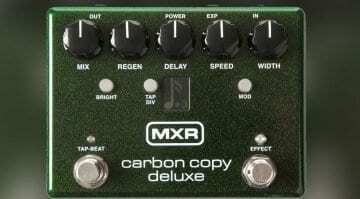 The June-60 has now finally been announced! 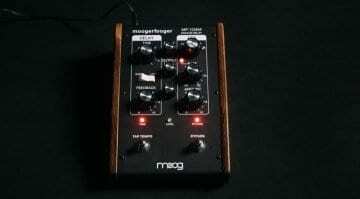 NAMM 2019: Can the new Supro Delay pedal stand out from the crowd? 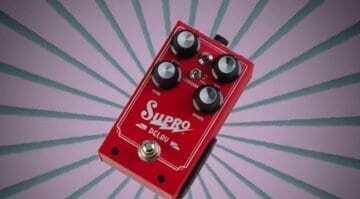 Supro has a new delay pedal called, er, Supro Delay. 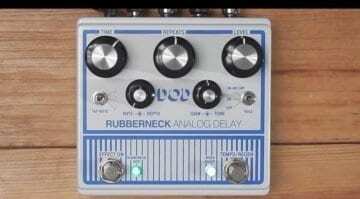 It could be one of the best sounding delays of 2019, designed by an effect pedal genius. But can it win out against tough competition? 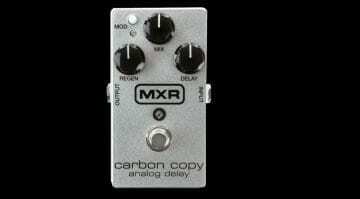 The MXR Carbon Copy is getting a snazzy new silver paint job and an aluminium housing for 2018, ten years after it was introduced. 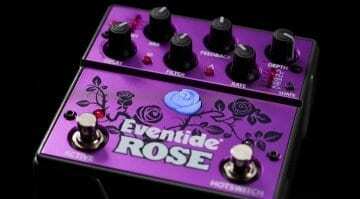 Just don't expect any sonic tweaks or upgrades. 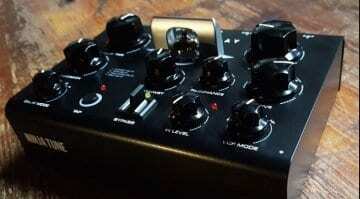 A bunch of photos of an unannounced prototype desktop effects box emerge. 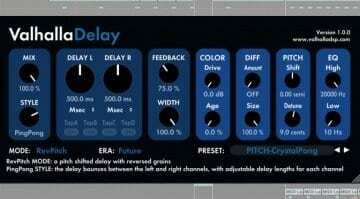 The Zen Delay has record labels Ninja Tunes name on it, an Erica Synths flavour, a filter, drive and nice fat tube. 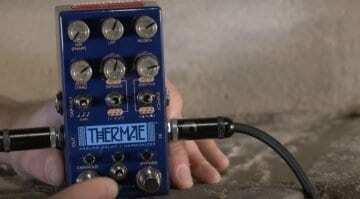 Chase Bliss Audio makes complex control of analogue circuits by utilising modern digital control and their new Thermae delay pedal has all this at it's heart. 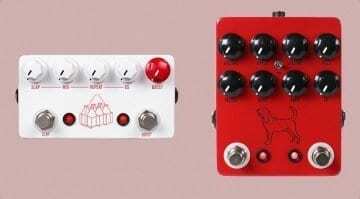 JHS' new Calhoun V2 and Milkman pedals have both been designed in conjunction with outside help, and both aim to offer you some creamy guitar tones. 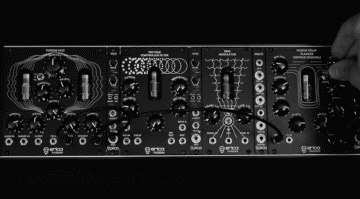 With these two new synth modules, Erica pledge to give you all kinds of inspiration for ambience, soundscapes and sheer sonic lunacy.